The ability to provide informative management advice is the final product of the stock assessment model. There are three important considerations for providing management advice (Figure 1), and of those the most important is a clear specification of the management objectives. Lacking a clear management objective is akin to playing darts without a dartboard. Second, harvest policies should be designed such that they can be used to achieve management objectives. Finally, all of the alternative hypotheses and the uncertainty associated with alternative hypotheses should be considered in the decision-making process. Figure 7 Examples of three different harvest policies. 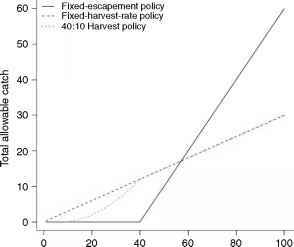 A fixed escapement policy harvests all available surplus beyond some escapement target (shown here as the intercept with the x-axis), a fixed-harvest-rate policy harvests a fixed proportion of the projected stock each year. The 40:10 harvest rule is a combination of both the fixed escapement and fixed-harvest-rate policies (see text for further description). 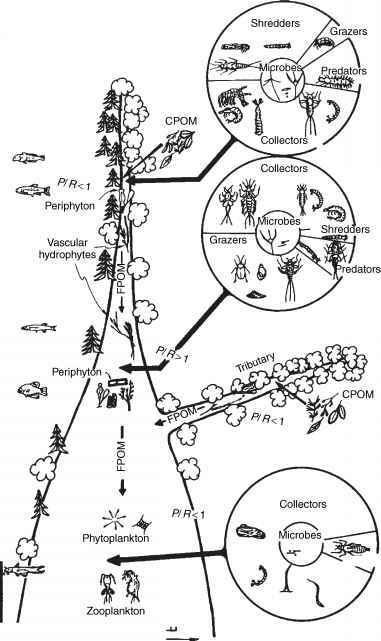 Management objectives can be fairly simple, such as to harvest a population with sufficient effort such that the maximum sustainable yield is extracted each year, or they can be incredibly complex where other social, political, and ecological interactions are examined simultaneously. In some countries, management objectives are defined by law and formal definitions of overfished and overfishing are provided such that even lawyers can make significant profits in a fishery. Whatever the circumstance, management objectives are essential to define the 'targets' in which harvest policies can be developed. of its unfished state, the fishery is closed if the stock is deemed to be less than 10% of its unfished state, and the harvest rate must decline proportionally when the stock is between 10% and 40% of its unfished state. Regardless of which harvest rule is adopted, the two key pieces of information that must be determined in the stock assessment process are the projected biomass for the upcoming fishing season, and the optimal harvest rate or escapement level that ensures long-term sustainability. Even if there are clear management objectives and well-defined harvest rules for setting annual total allowable catches, the underlying statistical models that are used to interpret historical observations and make short-term predictions about future abundance contain a considerable amount of uncertainty. Furthermore, alternative model structures or assumptions about the underlying error distributions can fit the time-series data equally well (from a statistical perspective), but the short-term forecasts about future abundance could be substantially different. Faced with this uncertainty and alternative hypotheses, decision makers have moved toward the use of decision tables. The purpose of the decision table is to create a logical process in which to weigh the alternative hypothesis (e.g., use the likelihood of the data given the model and its associated parameters) against alternative policy options. It is now becoming standard practice in fisheries stock assessments to include such decision tables into the assessment document; this is usually referred to as the yield recommendations. 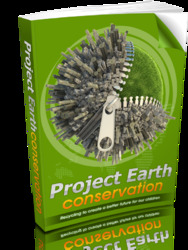 See also: Fish Growth; Lake Models; River Models; Wetland Models.